What's the Best Samsung Galaxy S10 Price in Pakistan? 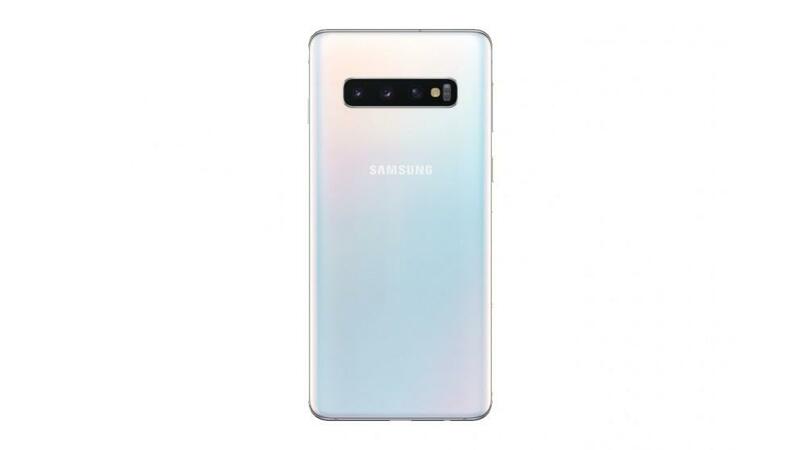 What price of Samsung Galaxy S10 series in Pakistan you expect? 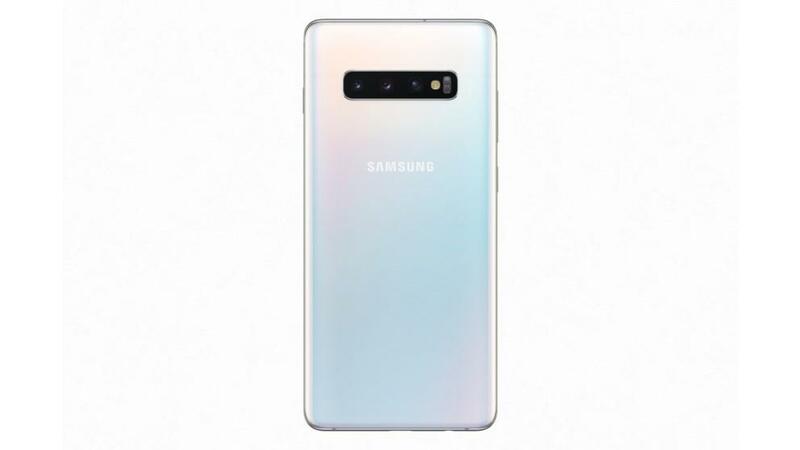 The lowest price for Samsung Galaxy S10 in Pakistan starts @ Rs. 132,990. 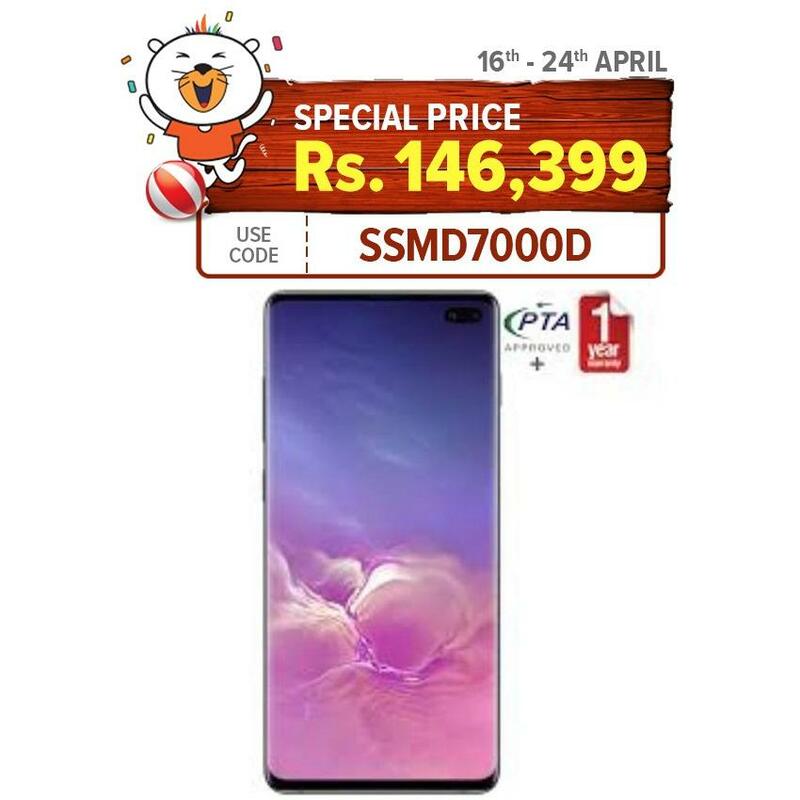 Samsung Galaxy S10 most affordable rates can only be found on Daraz.pk. 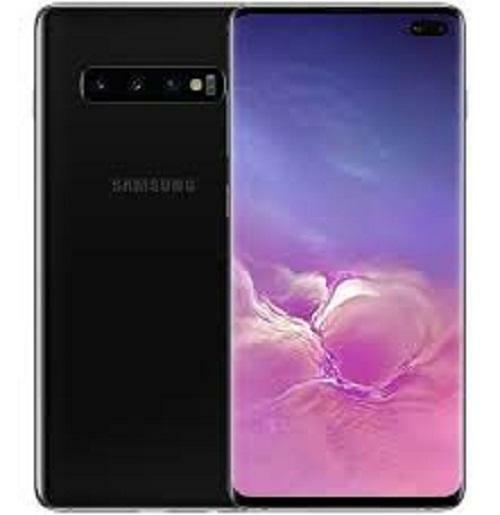 This Samsung Galaxy S10 best price on Daraz Pakistan is same for Karachi, Lahore, Islamabad, Rawalpindi, Faisalabad, Peshawar, Gujranwala, Multan, Hyderabad, Sialkot, Sukkur, Bahawalpur, Quetta, Wah, Sargodha, Abbottabad, and for all the major cities of Pakistan. Buying Samsung S10 series from Daraz Pakistan's online store means you will get 100% genuine Galaxy S10 with official Samsung warranty. Looking to buy a new Samsung S10 on installments plans in Pakistan with 0 markup or interest? 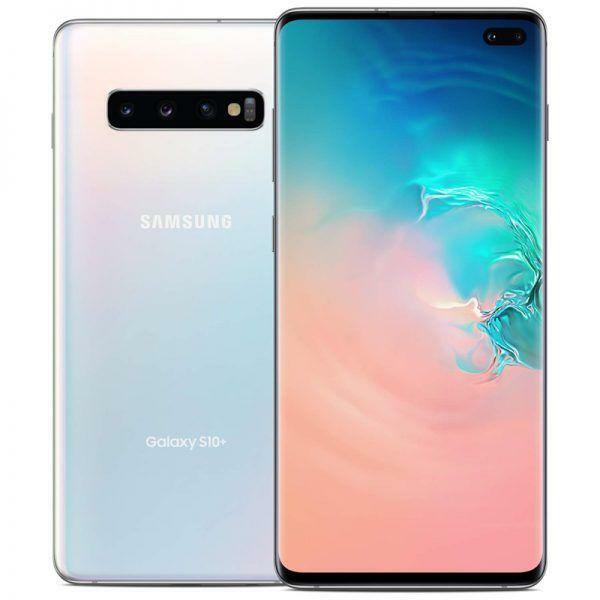 Daraz.pk brings the best installment plans online Samsung S10 phones in Pakistan installment plans start @ Rs. 11,083 per month. From Daraz.pk, you can get the latest Samsung S10 on easy installment plans from your local Pakistani bank. Daraz’s installment plans on Samsung S10 is available in Karachi, Lahore, Islamabad, Rawalpindi, Faisalabad, and in all the major cities of Pakistan! 2019 Samsung mobile price in Pakistan are considered quite affordable and due to this Samsung Galaxy's cellphones have a high sale volume in the Pakistani phones market. 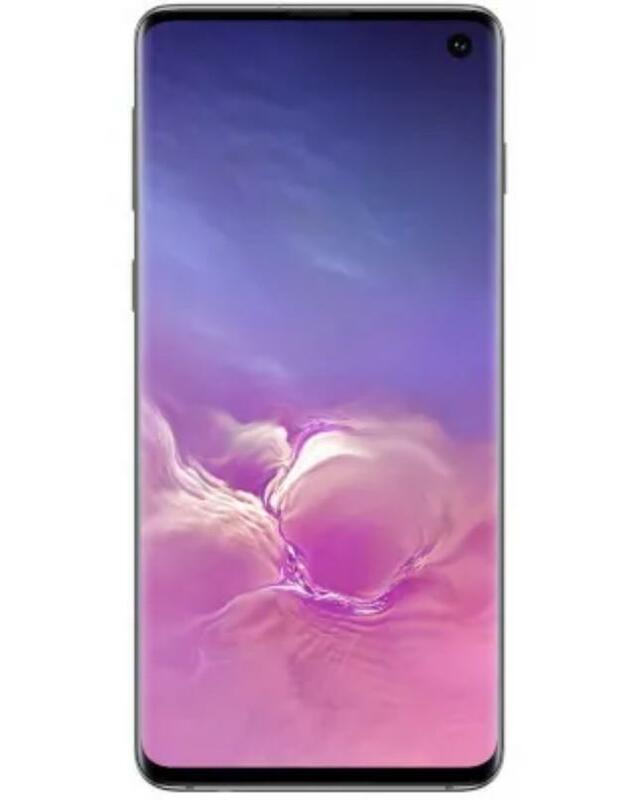 What's the Lowest Samsung Galaxy S10 Plus Price in Pakistan? 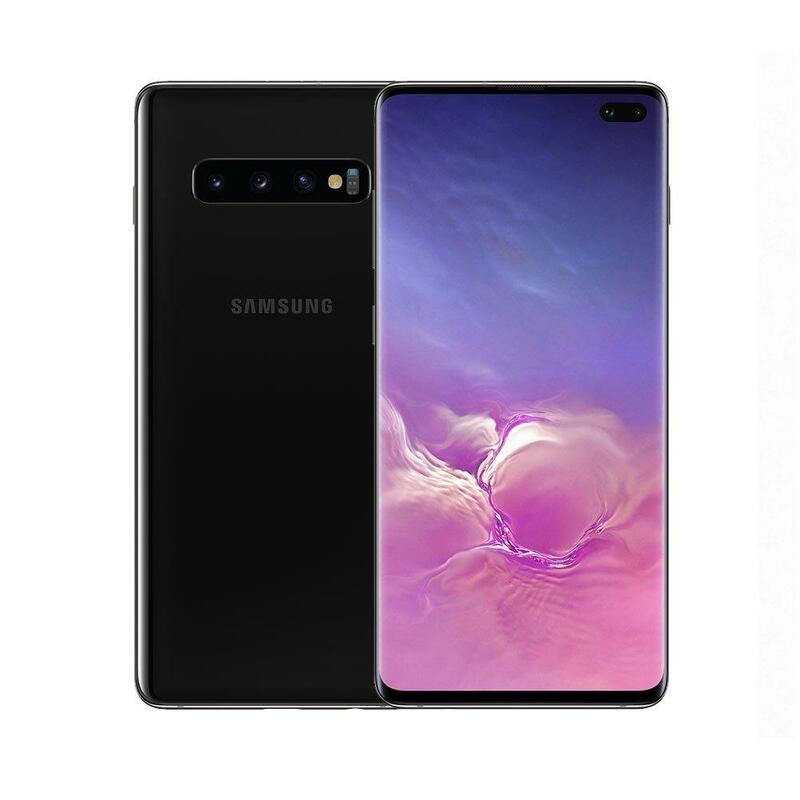 Searching for Samsung Galaxy S10 Plus lowest price in Pakistan? The lowest price for 2019 Samsung Galaxy S10 Plus in Pakistan starts @ Rs. 159,999. Samsung Galaxy S10 Plus most affordable rates can only be found on Daraz.pk phones store. 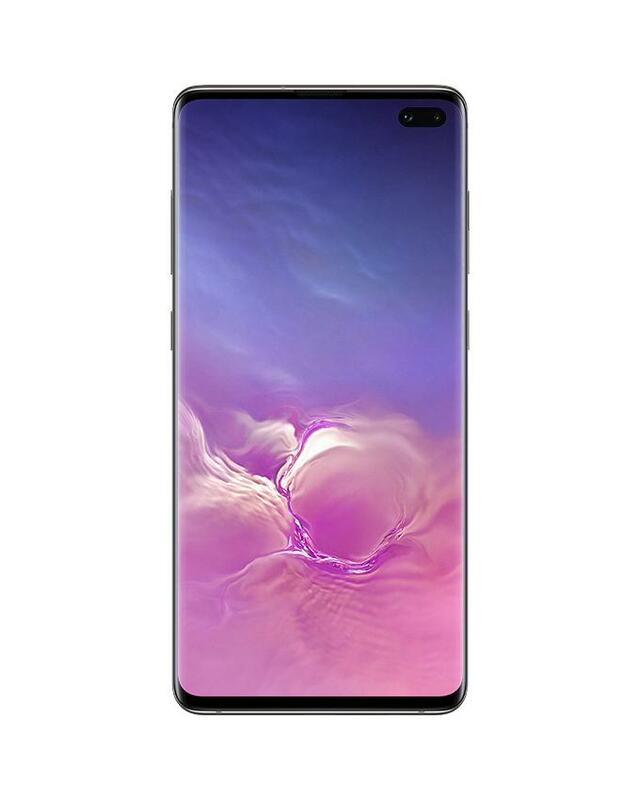 This Samsung Galaxy S10 Plus best price on Daraz Pakistan is same for Karachi, Lahore, Islamabad, Rawalpindi, Faisalabad, Peshawar, Gujranwala, Multan, Hyderabad, Sialkot, Sukkur, Bahawalpur, Quetta, Wah, Sargodha, Abbottabad, and for all the major cities of Pakistan with COD facility available. 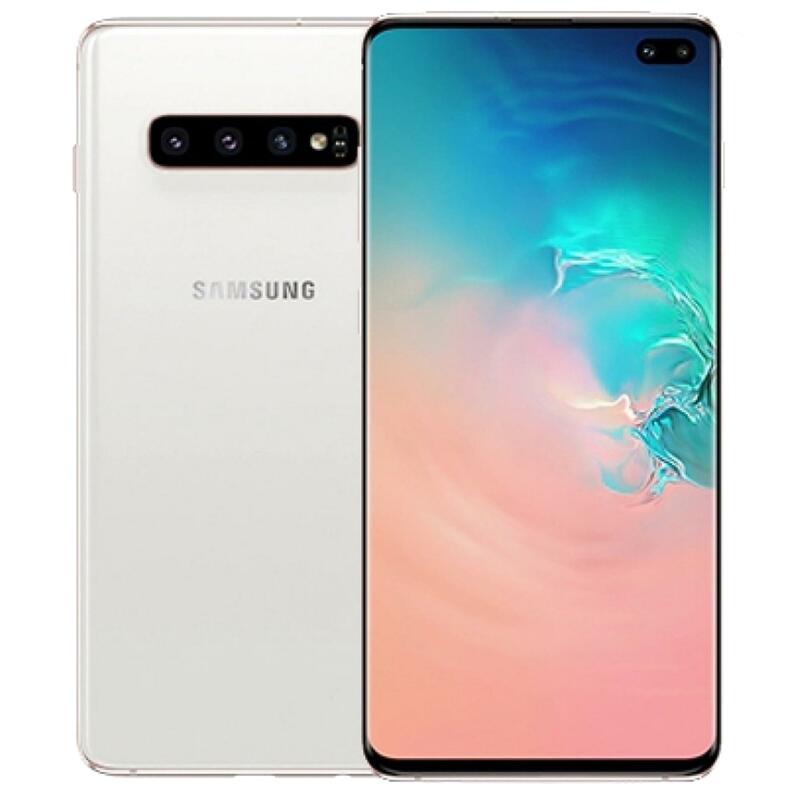 Looking to buy a new Samsung S10 Plus on installments plans in Pakistan with 0 markup or interest? 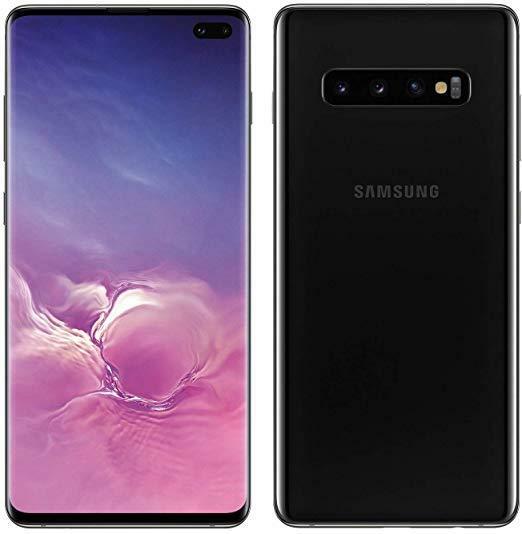 Daraz.pk brings the best installment plans online for 2019 Samsung S10 Plus phones in Pakistan with installment plans start @ Rs. 13,333 per month. From Daraz mobie store, you can get the latest Samsung S10+ on easy installment plans from your local Pakistani bank. Daraz’s installment plans on Samsung S10 Plus are available in Karachi, Lahore, Islamabad, Rawalpindi, Faisalabad, and in all the major cities of Pakistan! Samsung's mobile phone prices in Pakistan are considered quite affordable and due to this Samsung cellphones have a high sale volume in the Pakistani smartphone market. Moreover, Samsung Official Store on Daraz Pakistan has wide collection of electronics that are offered by the Samsung brand in Pakistan. 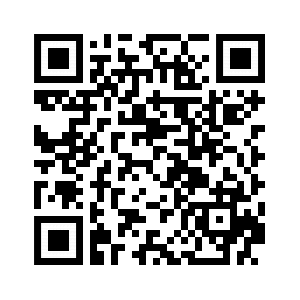 Samsung S10 smartphone has Rating: 4.7 - 2137 reviews from our customers. Exp. release 2019, March 8 Coming soon. 1080p@240fps, 720p@960fps, HDR, dual-video rec.